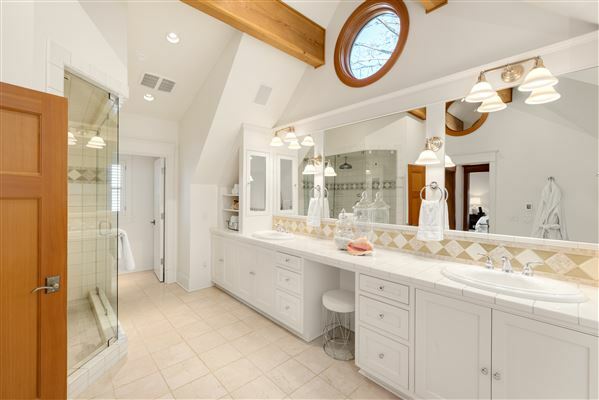 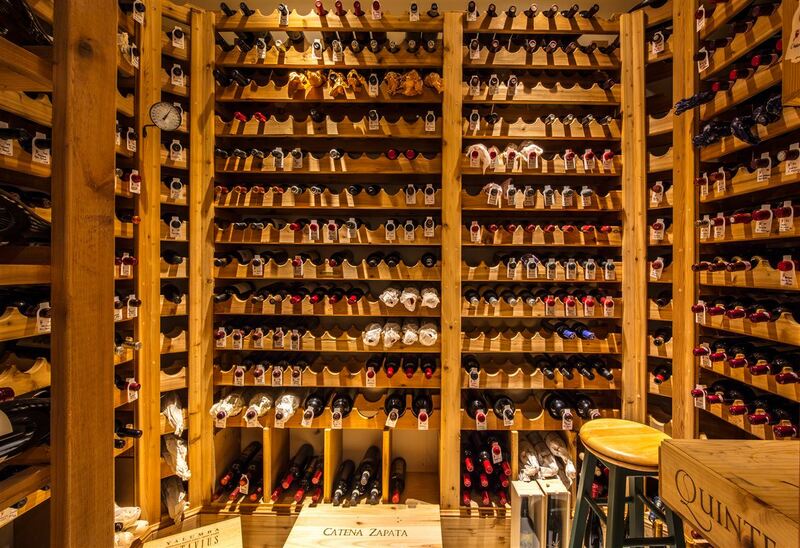 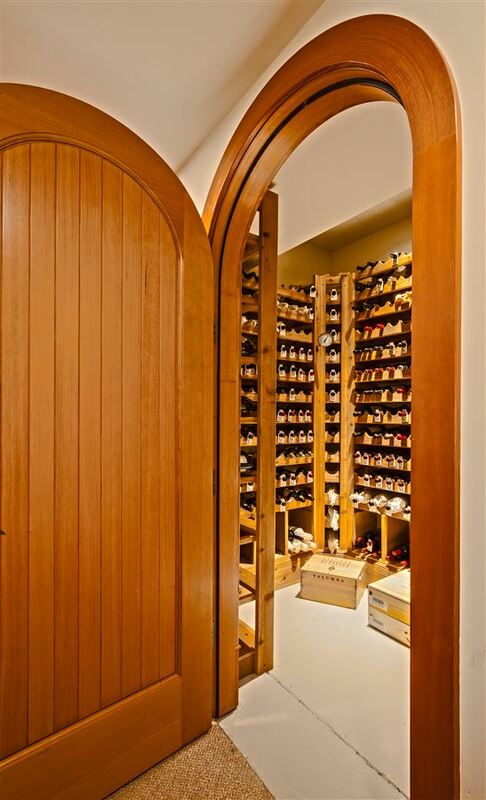 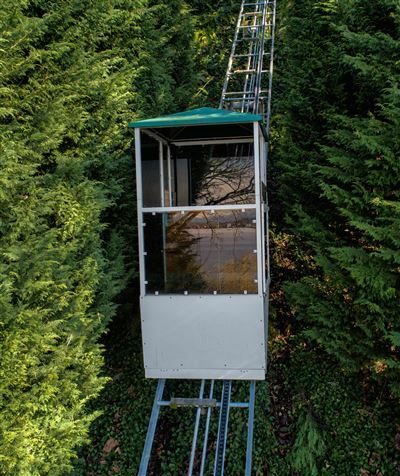 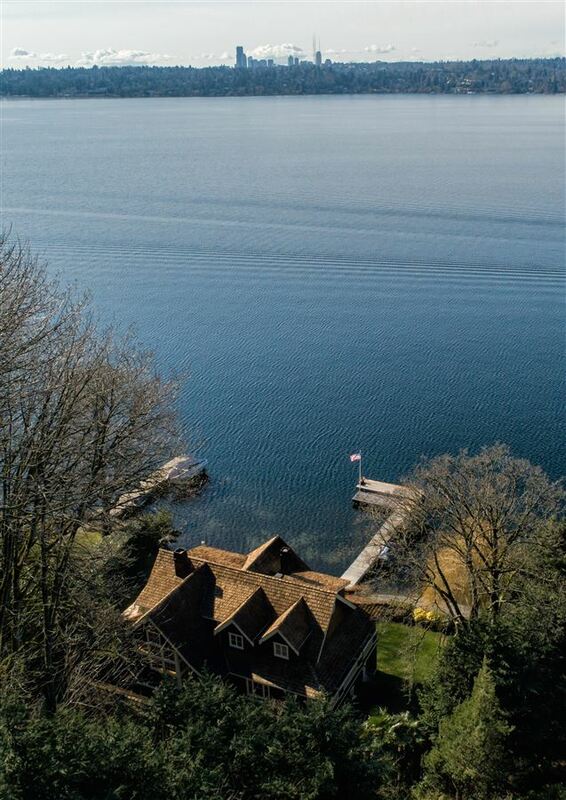 Welcome home to one of the most private and secure retreats along the lake. 125 feet of waterfront living. 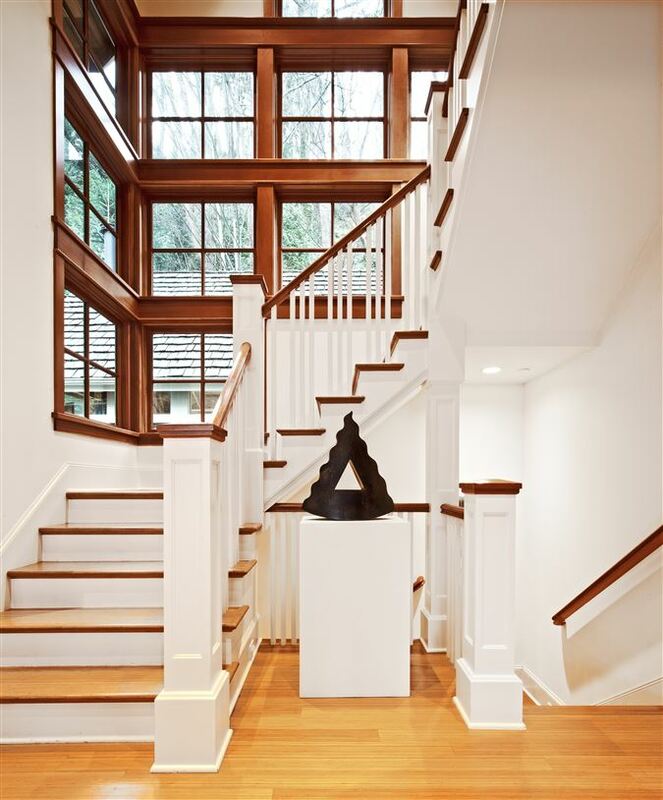 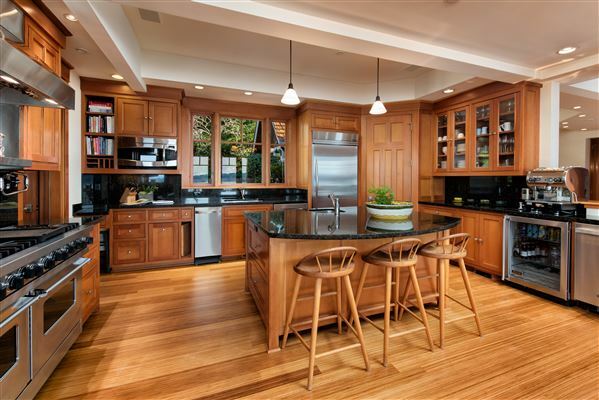 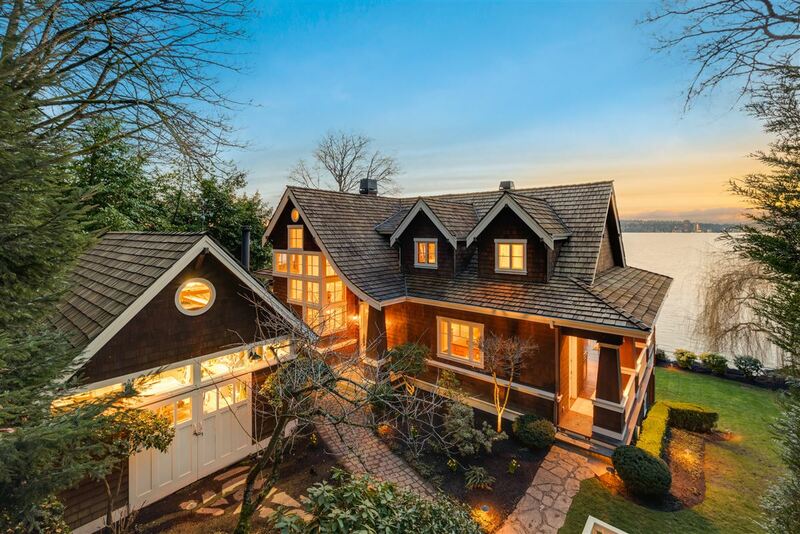 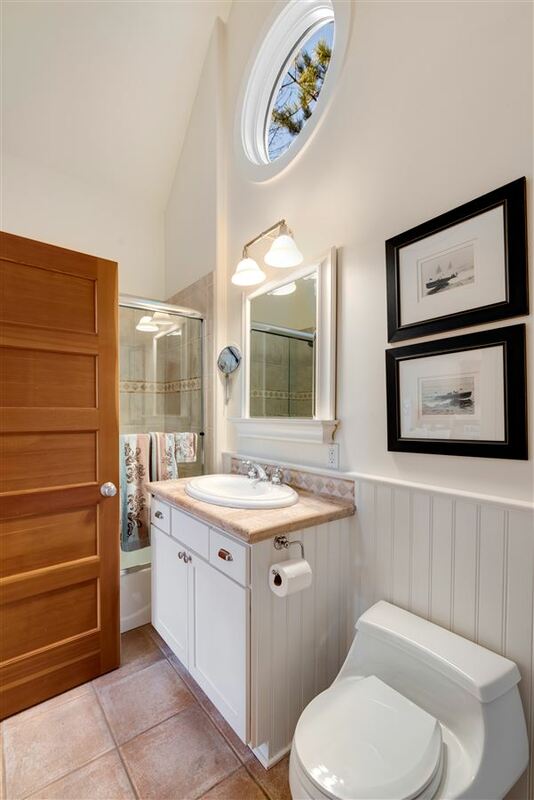 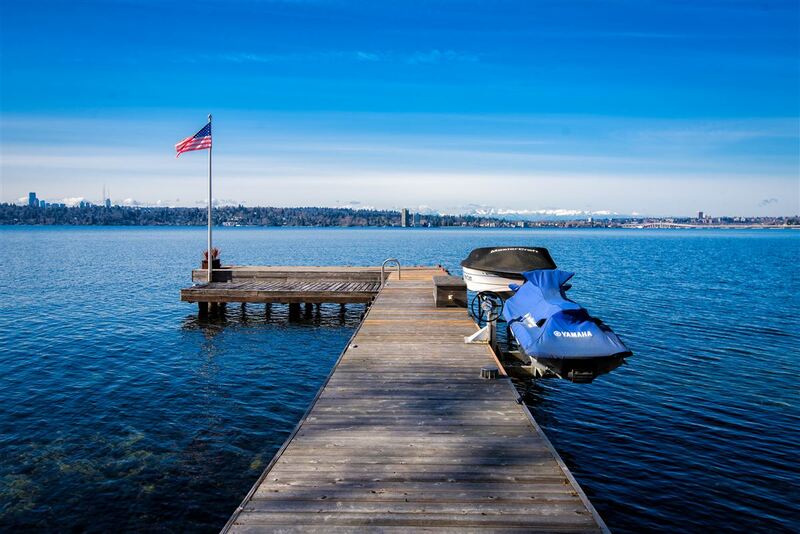 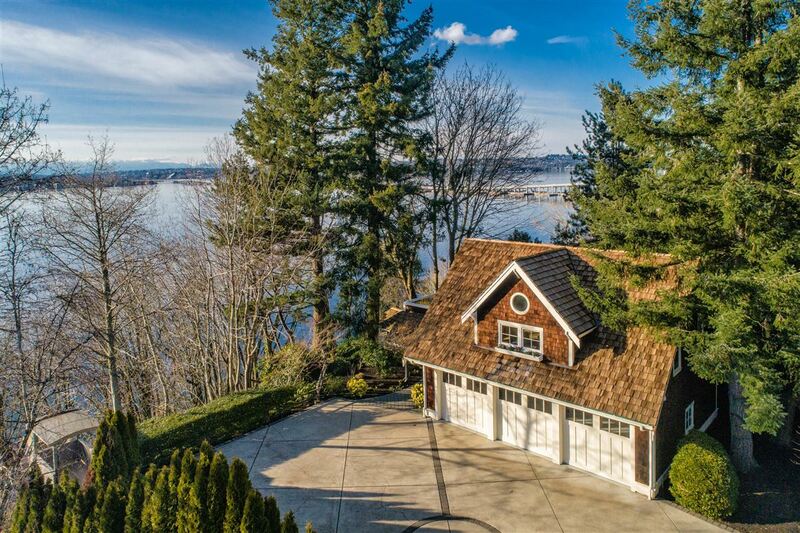 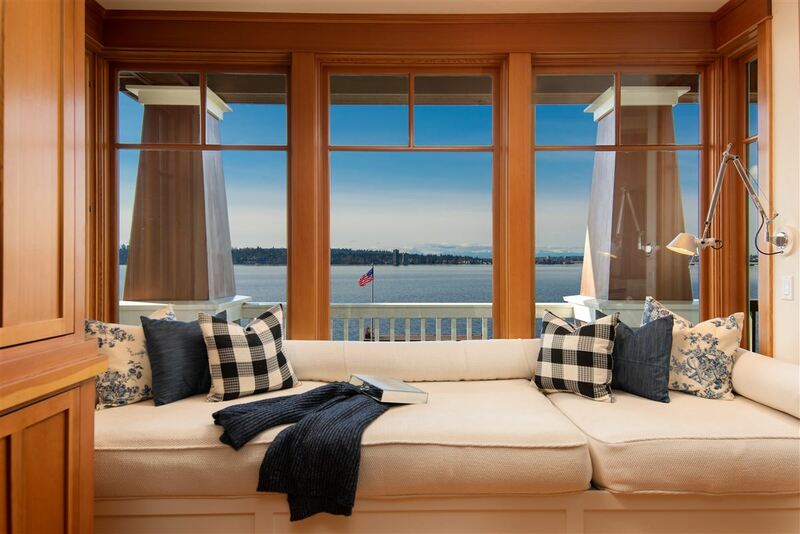 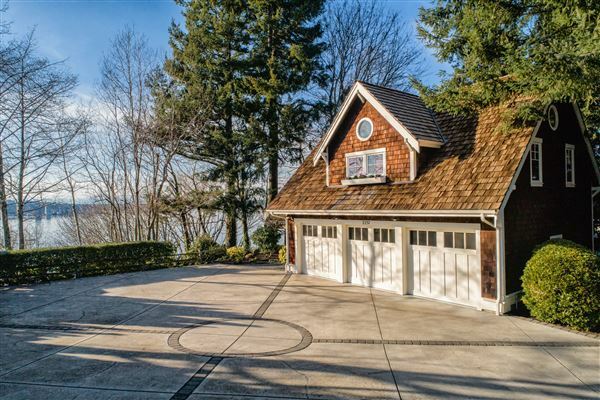 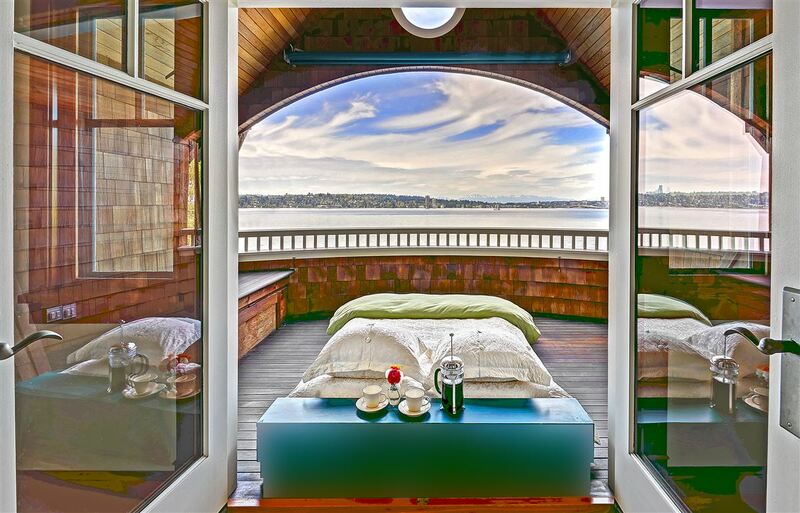 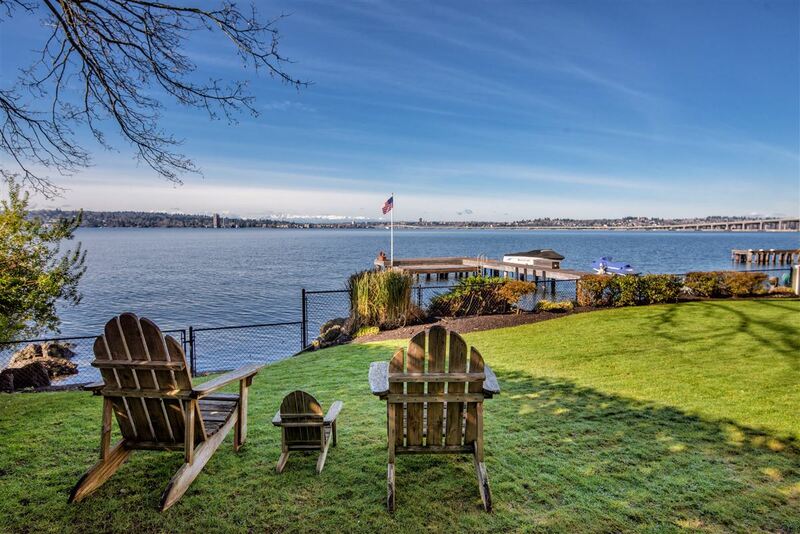 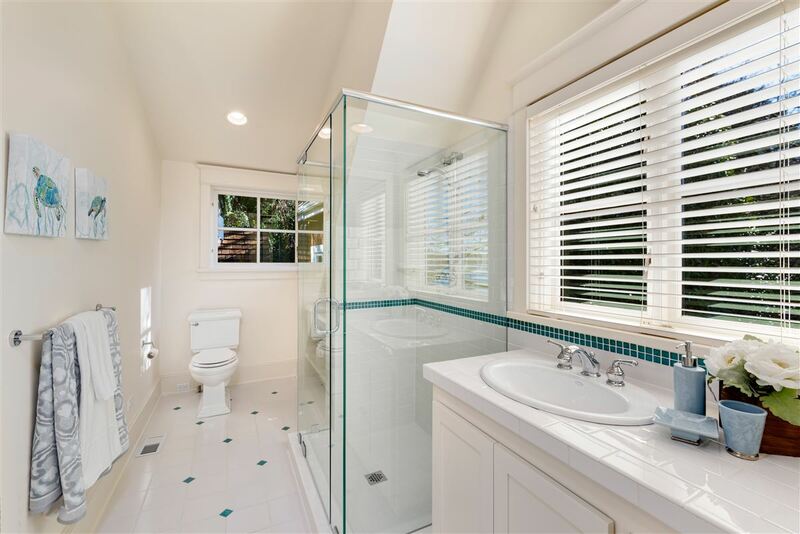 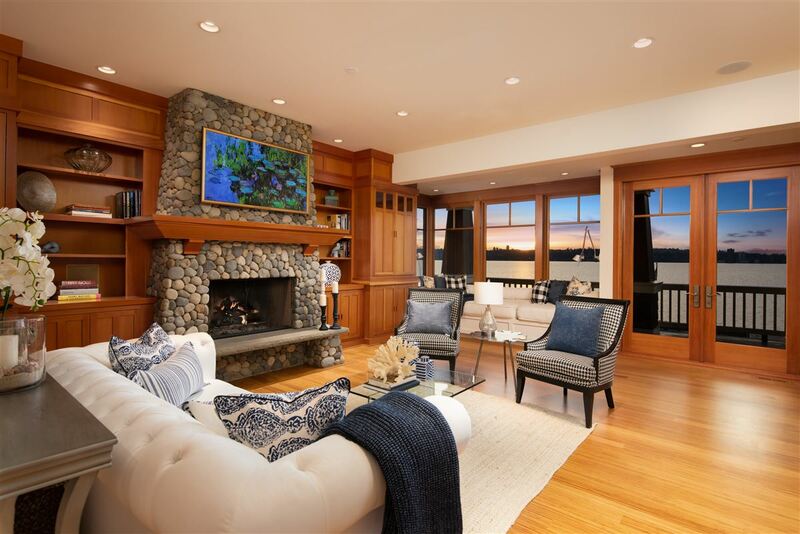 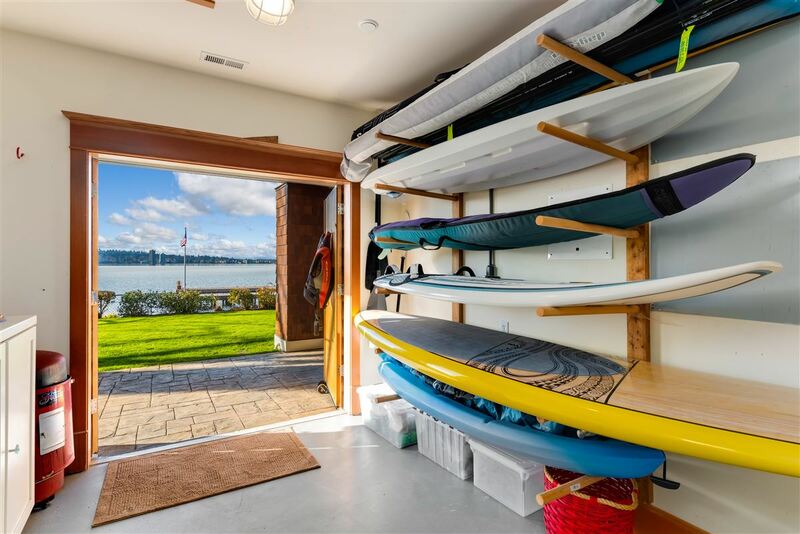 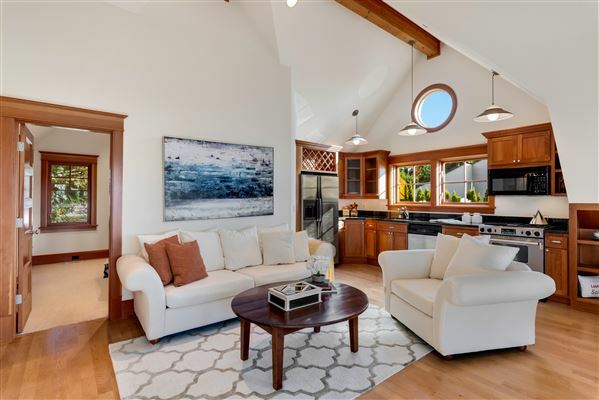 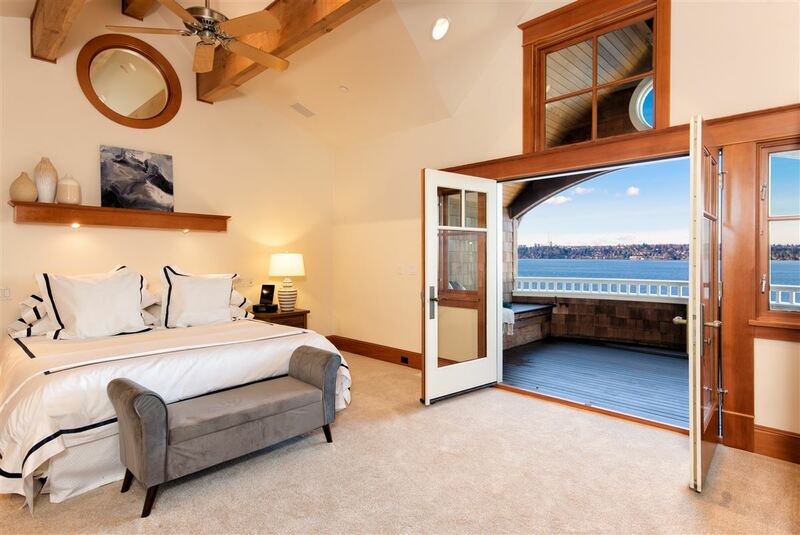 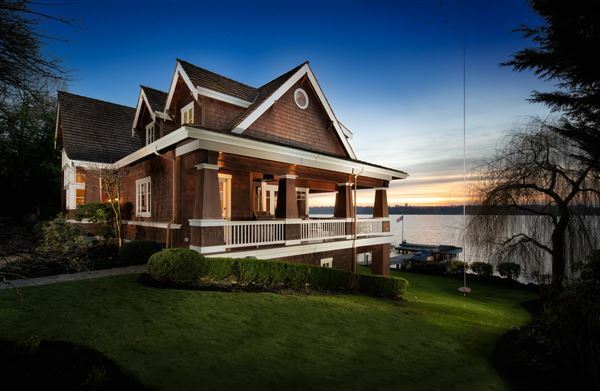 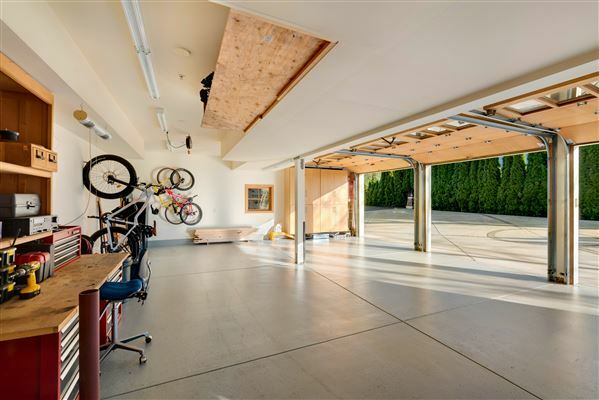 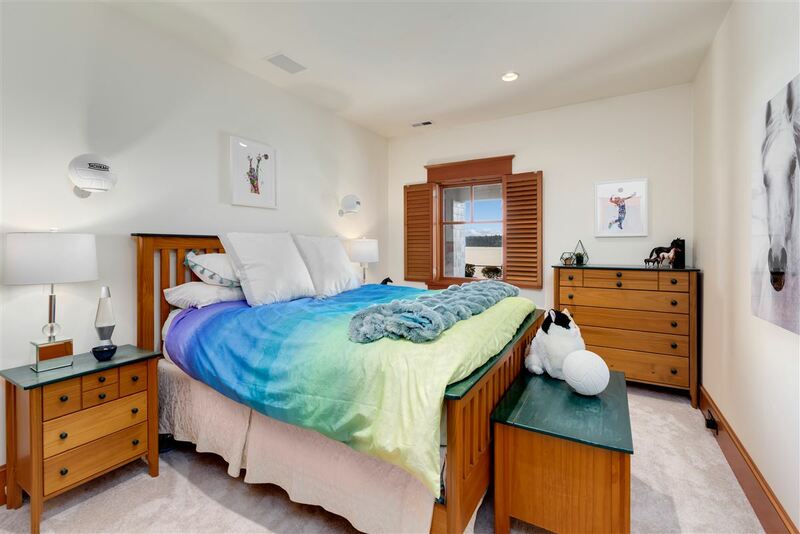 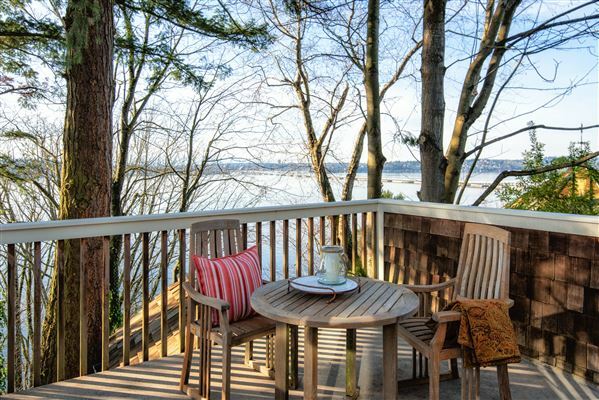 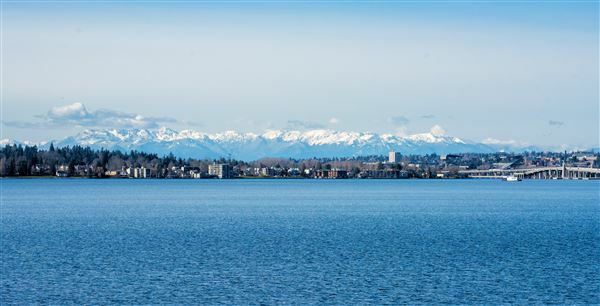 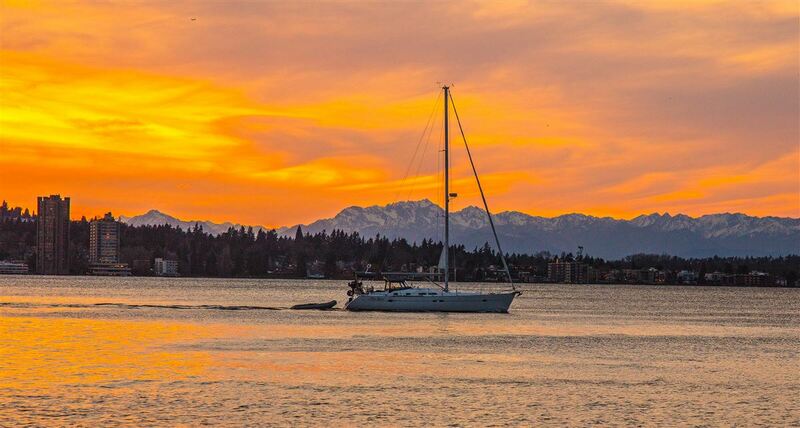 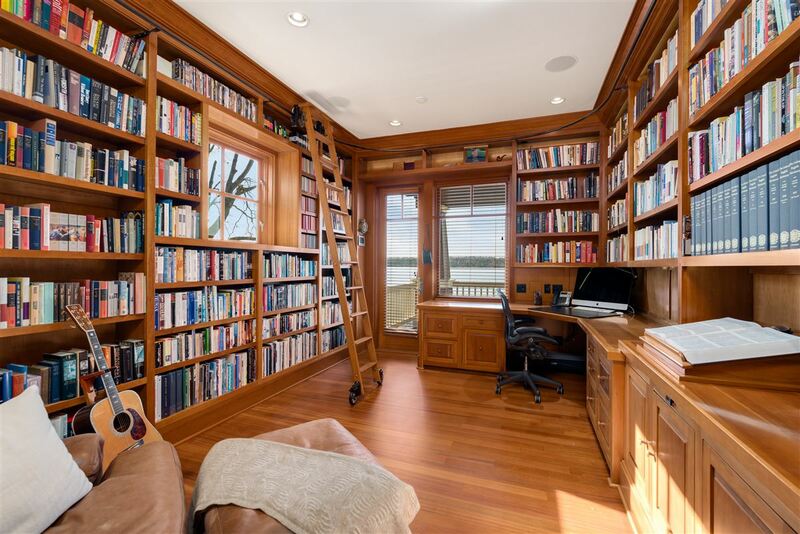 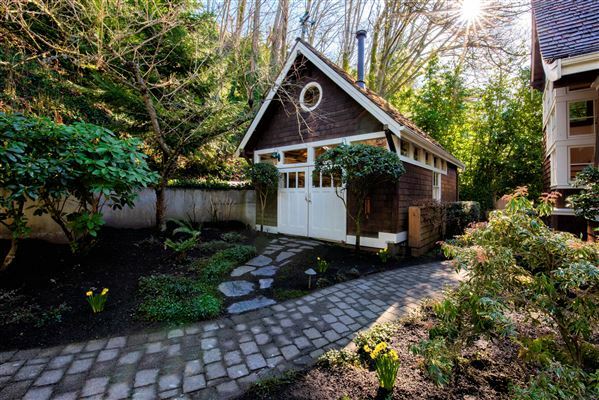 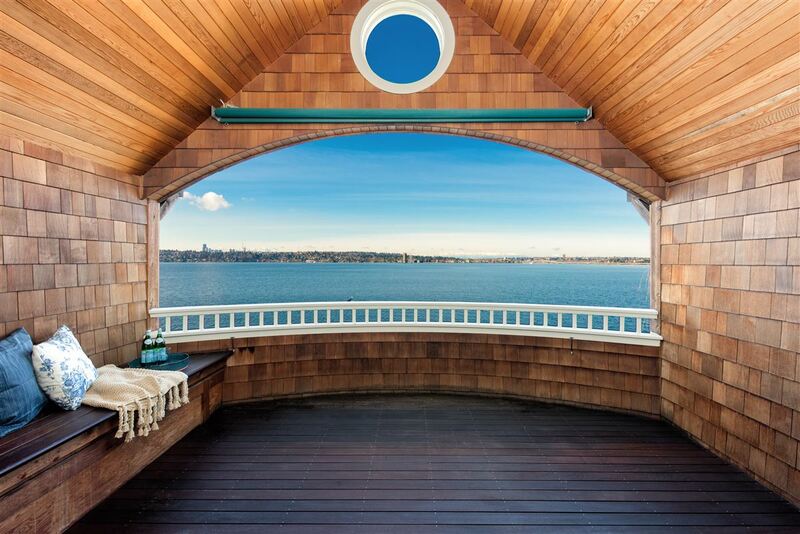 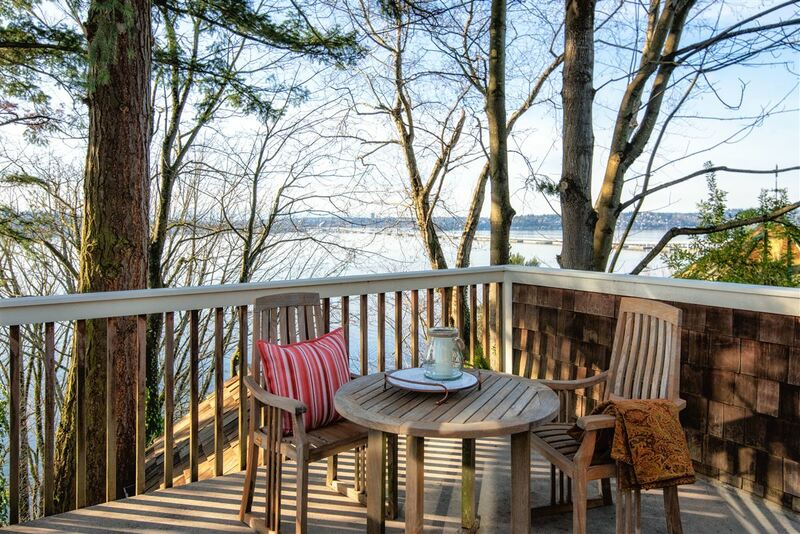 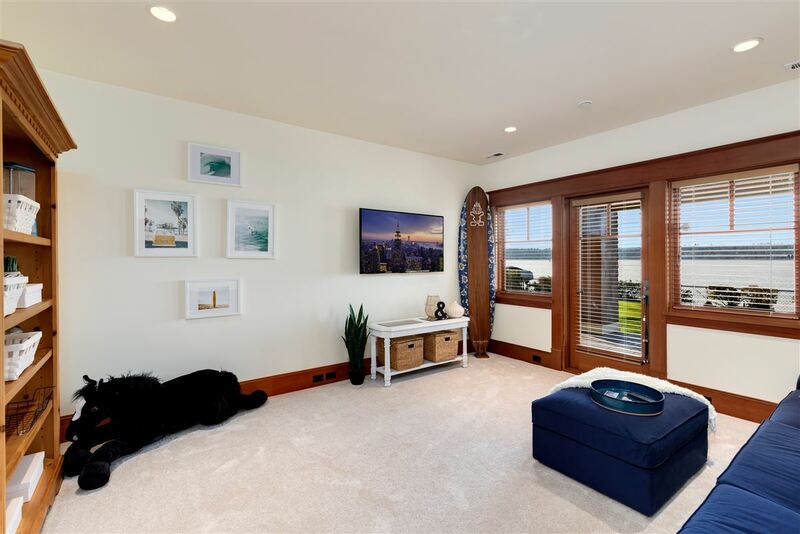 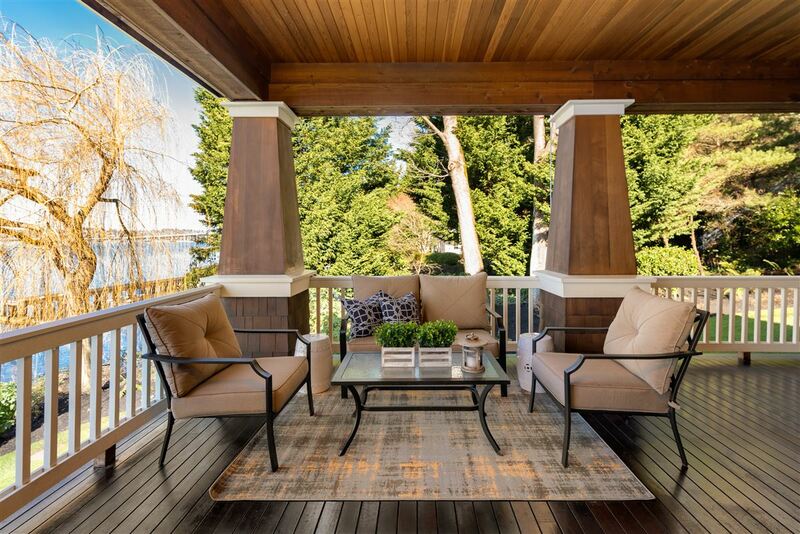 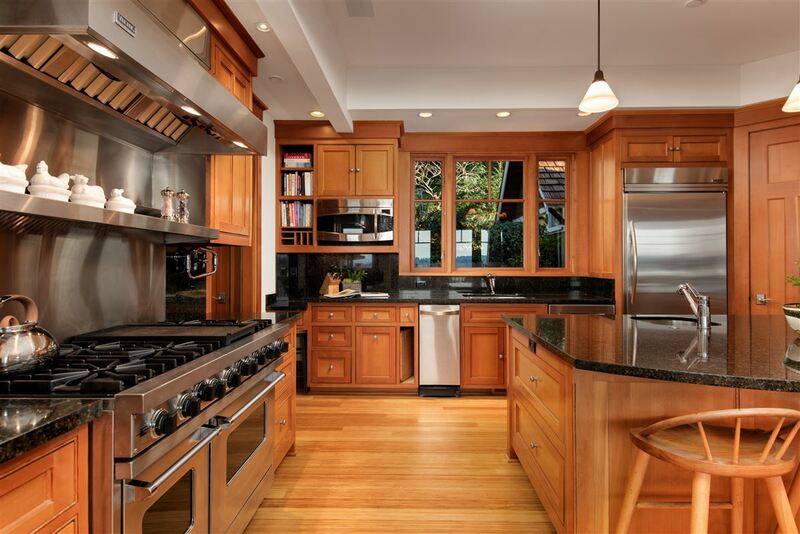 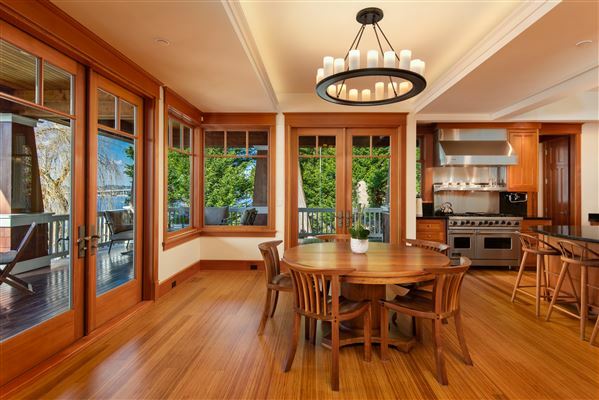 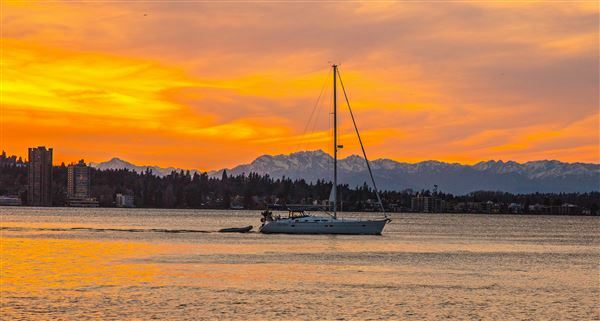 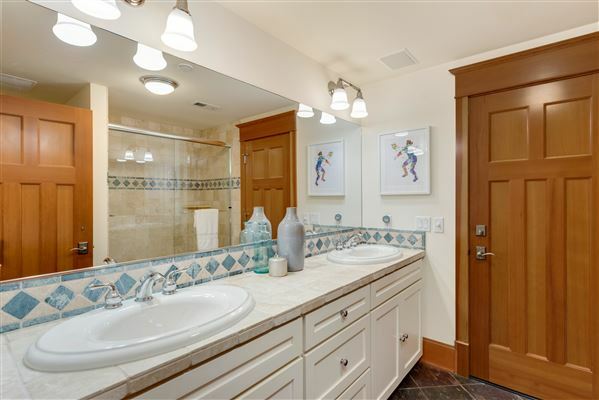 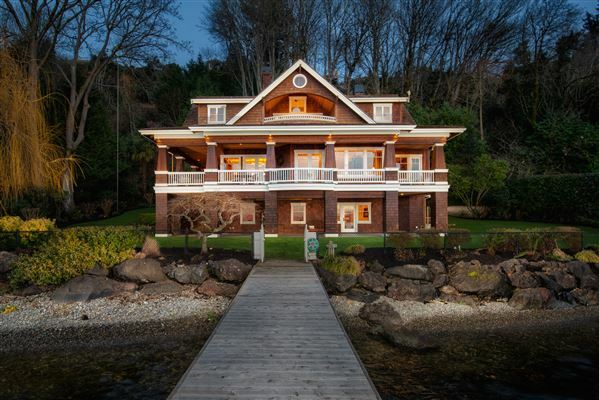 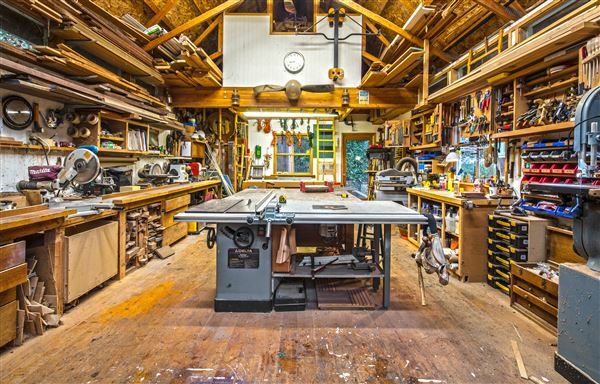 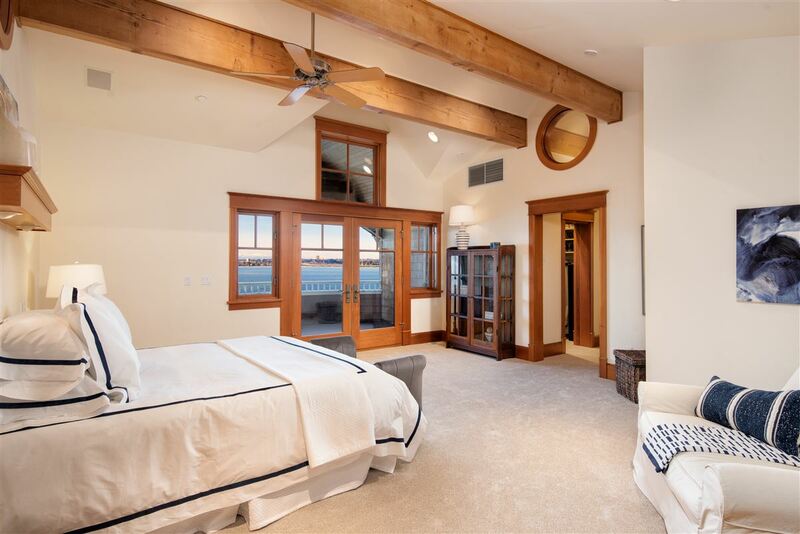 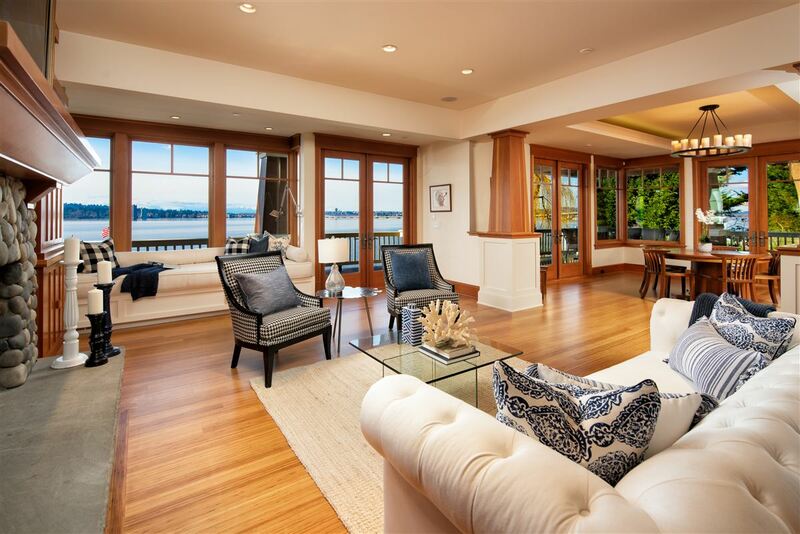 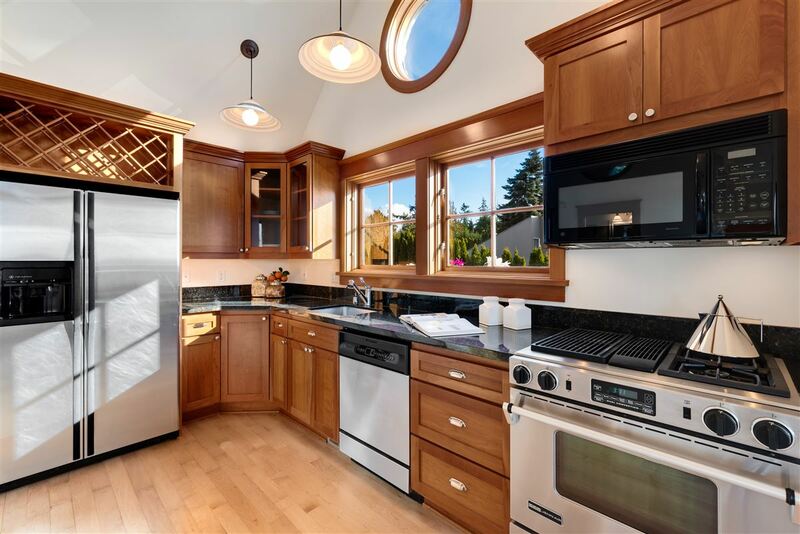 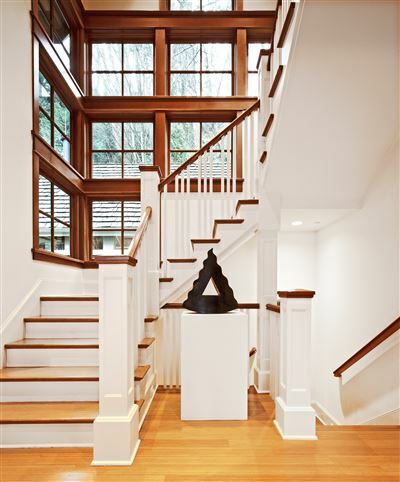 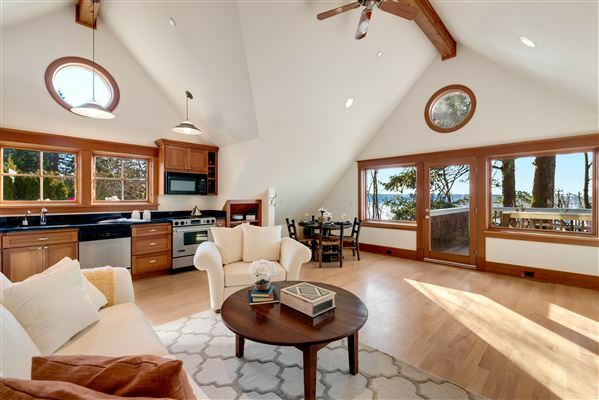 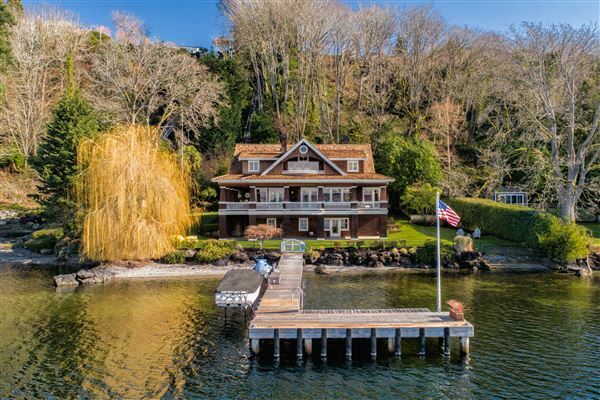 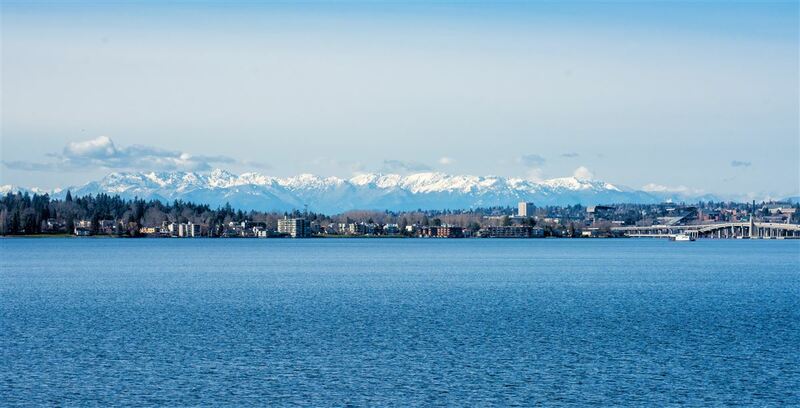 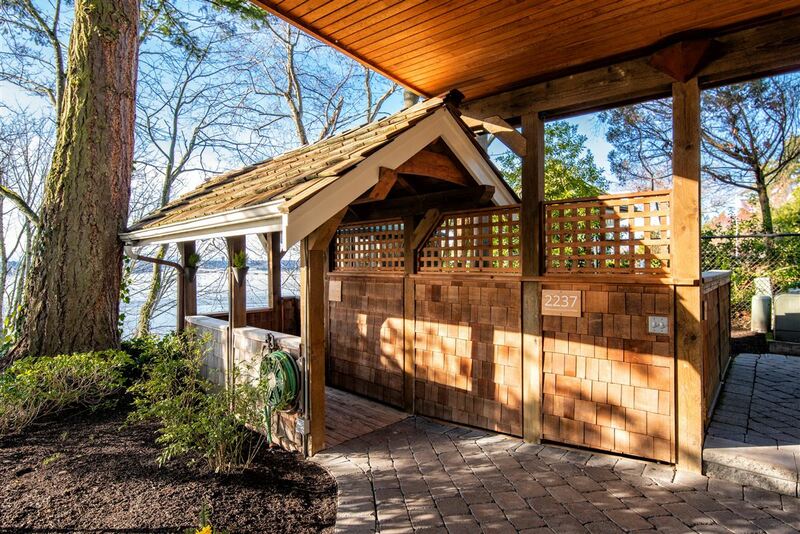 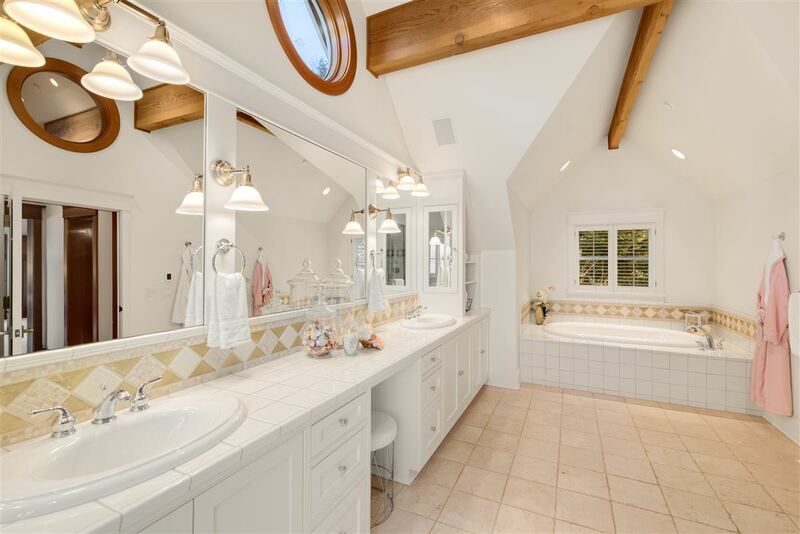 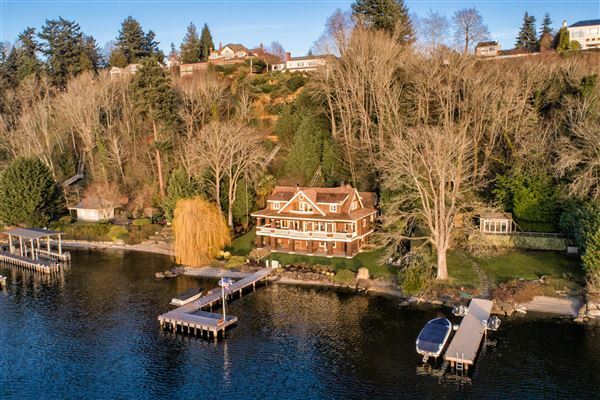 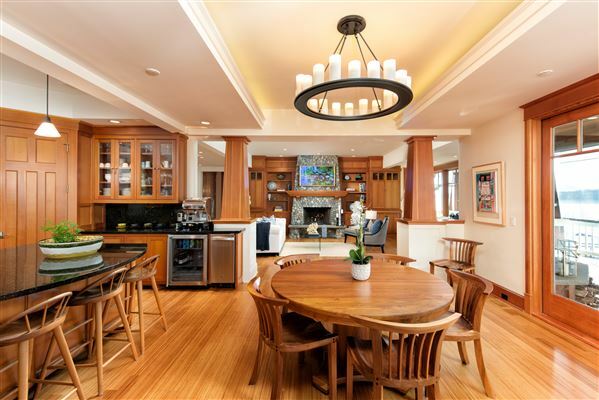 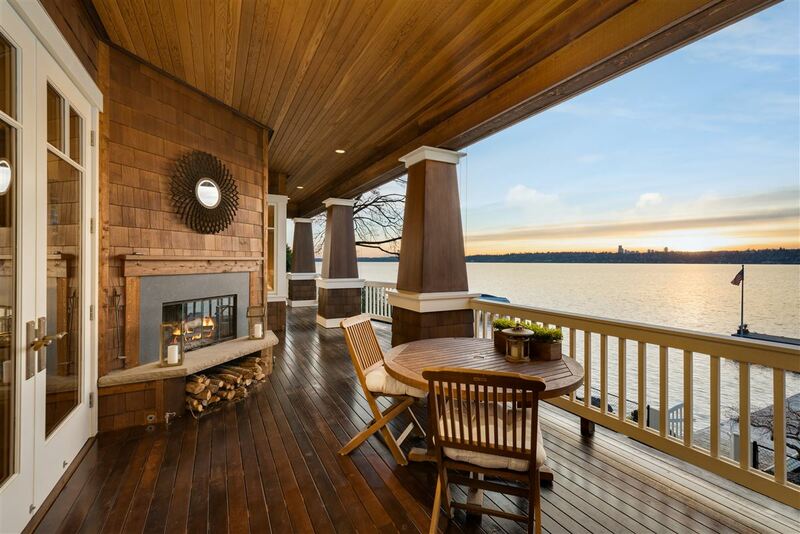 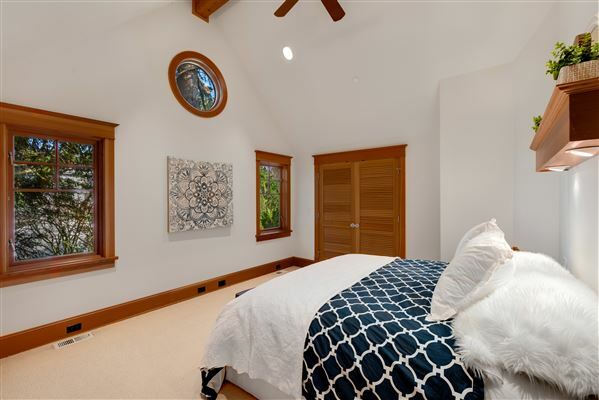 Relax, unwind and soak in the postcard views of Lake Washington, the Seattle Skyline and the Snow Capped Olympic Mountains from every room in this masterfully built, Craftsman Beach House, only steps from the water's edge. 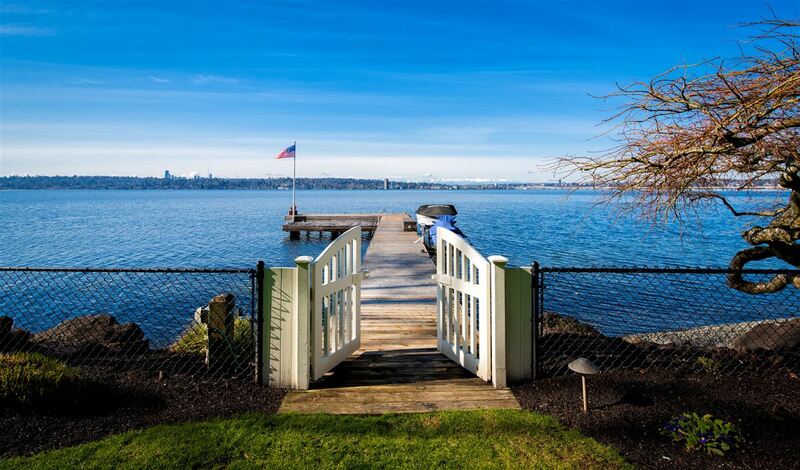 Living here feels like you are on vacation every day!